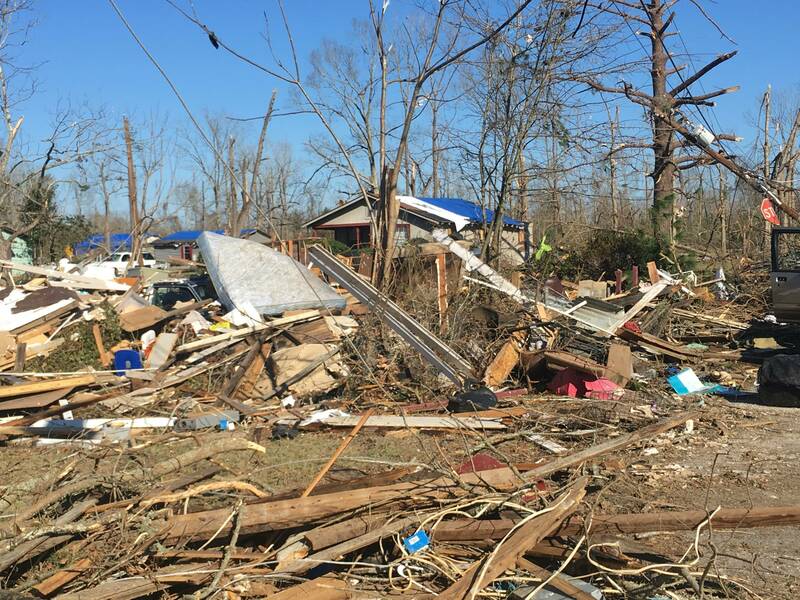 Hattiesburg is in the midst of transitioning from responding to Saturday's early morning tornado to recovery. 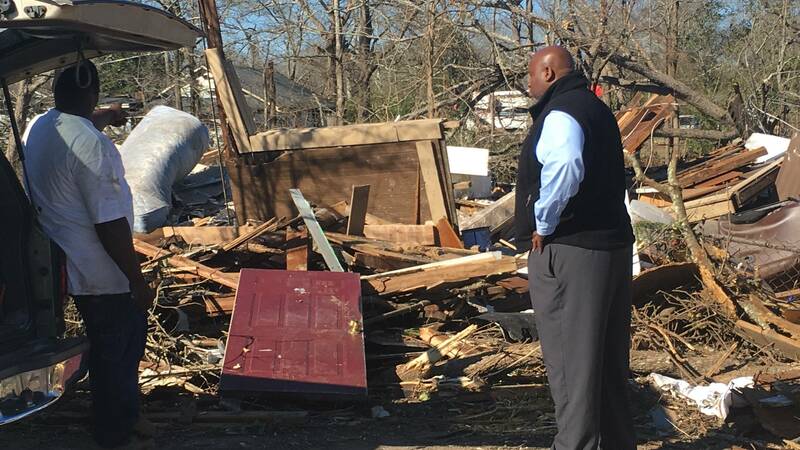 Hattiesburg Mayor Johnny DuPree tells MPB's Desare Frazier about the damage in his community. On today's show: As the education funding debate continues in the legislature, we'll hear from one of the youngest public education advocates. Plus, tornado-ravaged William Carey University is poised for recovery. Find out how the campus is faring now, and what the public can do to help. Then after Everyday Tech, arts advocates across the state fight for the Arts Commission. 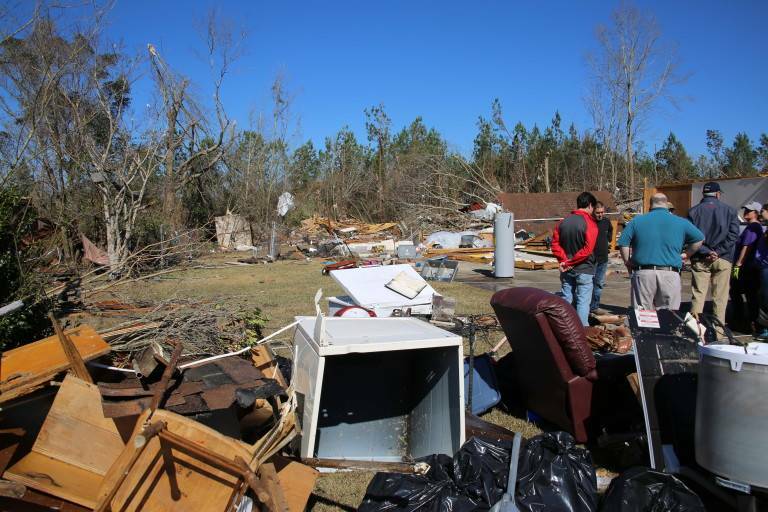 The following opportunities are available for people who would like to volunteer or donate in support of the tornadoes and severe storms survivors in Mississippi. 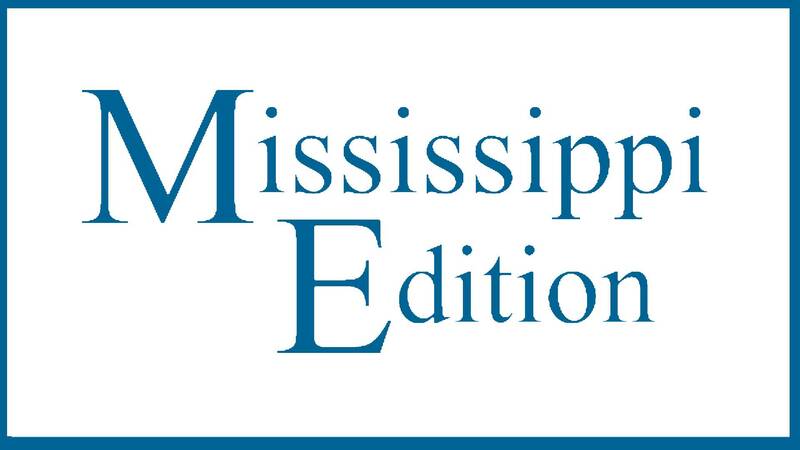 Updated damage reports to the Mississippi Emergency Management Agency show a total of more than 1,400 homes damaged in eight counties, 715 of them were destroyed or sustained major damage. There were also four confirmed deaths and 60 injuries from tornadoes and severe storms on Jan 21-22. 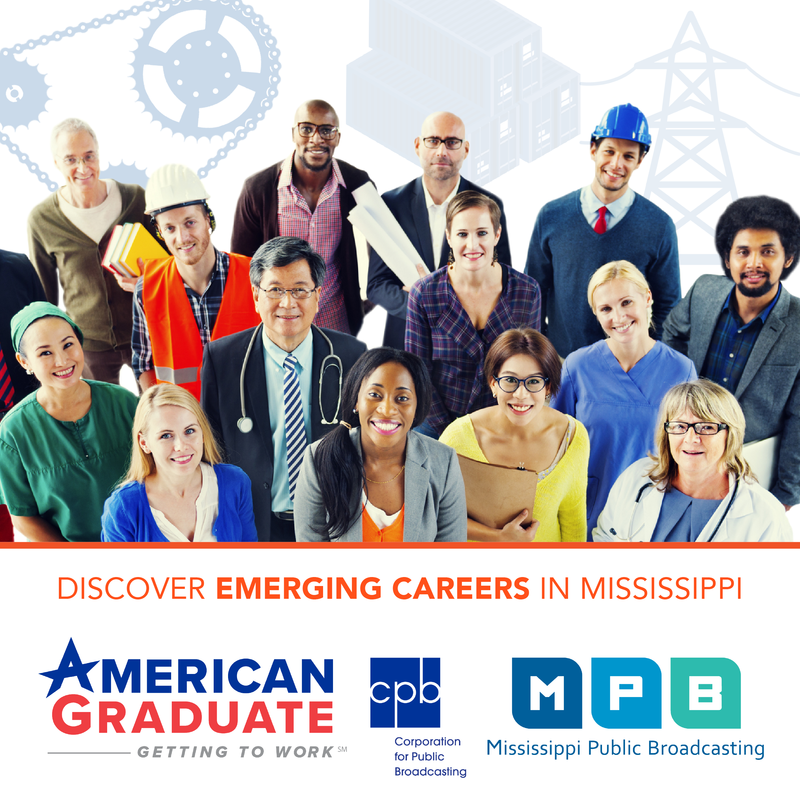 On today's show: Find out how Hattiesburg is doing now, just days after a devastating tornado killed four and left dozens injured. 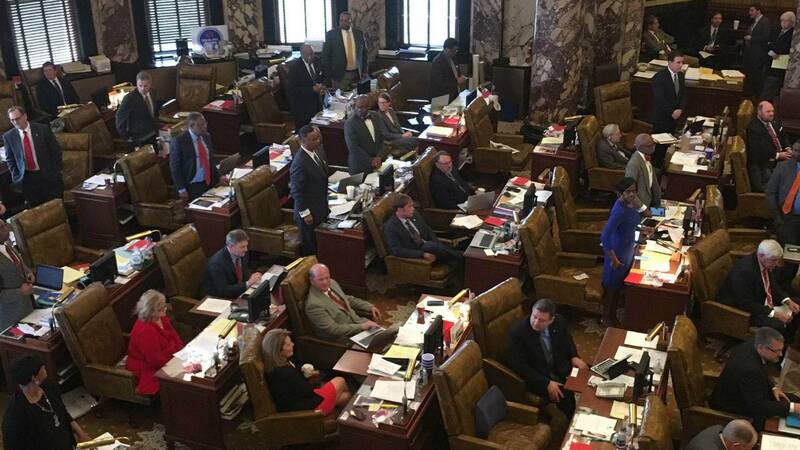 Then, the leader of House Democrats says he's encouraged by what he calls more open communication this legislative session. 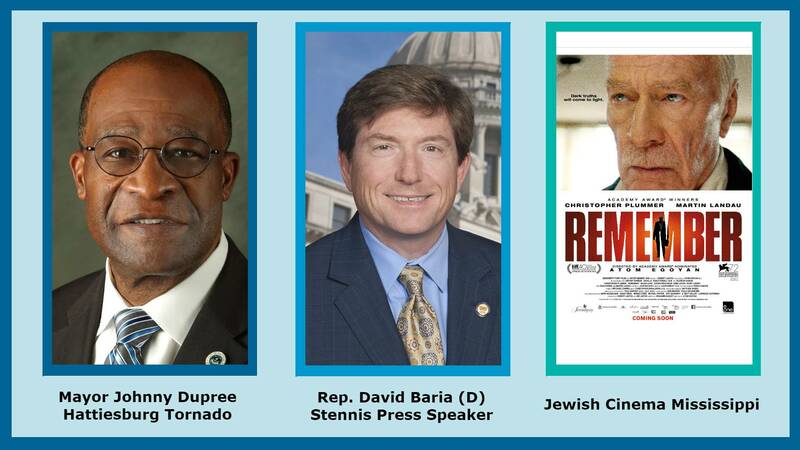 And after StoryCorps, find out what's playing this year at Jewish Cinema Mississippi. Hattiesburg is in the midst of transitioning from responding to Saturday's early morning tornado to recovery. 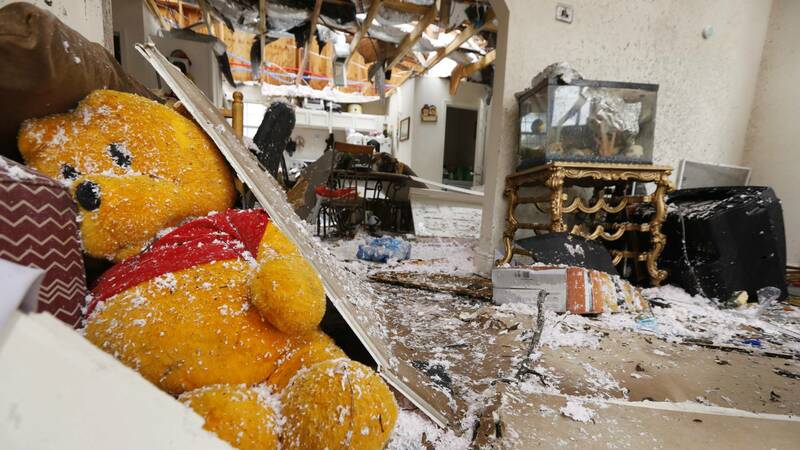 Family, friends and volunteers are helping those devastated by the storm clean-up and pack-up. 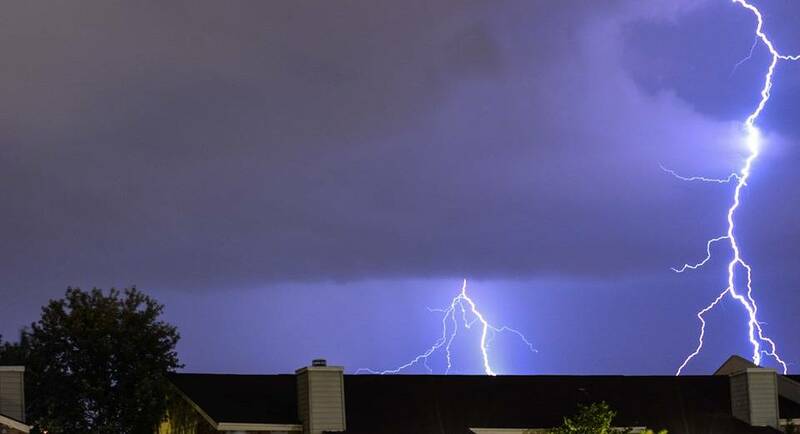 Updated damage reports to the Mississippi Emergency Management Agency show more than 1,100 homes damaged in seven counties from severe weather. There were also four confirmed deaths and more than 60 injuries. On today's show: A series of violent storms came through Mississippi this weekend. We'll have the latest on a tornado that claimed 4 lives. 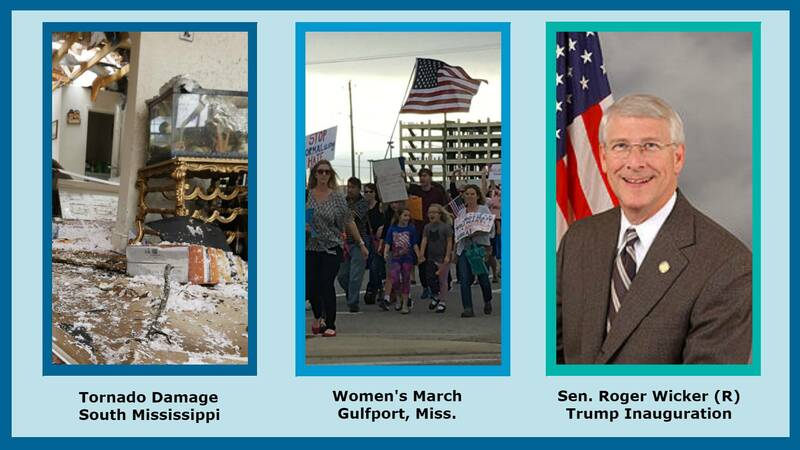 Plus, as women marched in solidarity with one another all over the world, we'll talk to some taking a stand in their own Gulf Coast communities. That's all coming up, plus a visit with our Everyday Tech team.